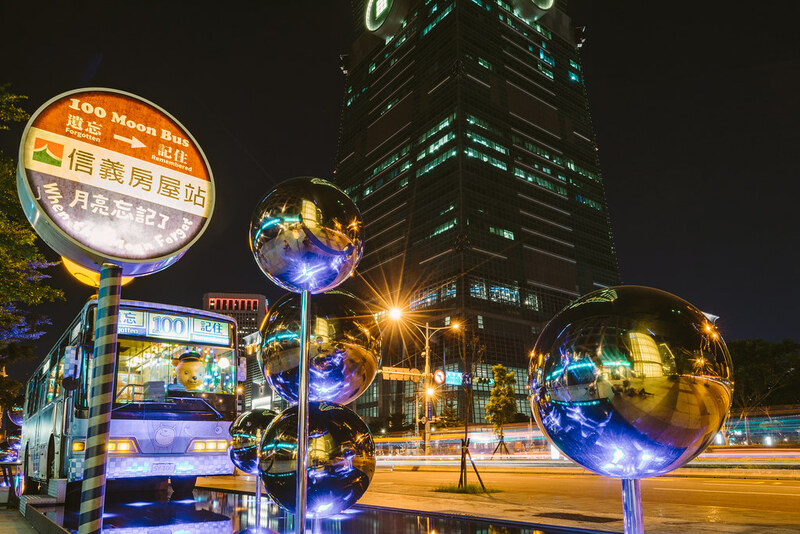 Taipei is filled with surprises that its visitors will fall in love with the city easily. Here are the last 5 unique places to visit in Taipei. Explore Taiwan for its unique beauty and culture! Treasure Hill was originally an illegal settlement set up by the Kuomintang military veterans in the 1940s. Today, it is a semi-abandoned village changed into an artist village with small exhibitions in hidden corners of the village. The community has been featured in The New York Times as one of Taiwan’s must-see destinations. Treasure Hill can be crowded on the weekends as the place is small and can be overcrowded by art enthusiasts. There is a park nearby that visitors can picnic at in the evening to enjoy a nice quiet sunset. There are many artists who are currently staying on Treasure Hill who are often friendly enough to provide you with a free tour around the village. However, these galleries and exhibitions are not always open for visitation. For more information, kindly visit the village’s official website here or this specific page for events in English. Take the MRT to Gongguan MRT station. It is just a short walk from the MRT station. Take a rare rumored tour at the historic Grand Hotel in Shilin, Taipei. (I have sent a request to the hotel for confirmation through their website with no reply in regards to the matter.) The hotel was previously used by Chiang Kai Shek and his wife during the war with China. Its enormous architecture is similar to a traditional Chinese building like The Forbidden City in Beijing. The front hall is majestic as is the look of the hotel from afar as it is perched on a small hilltop flanked on one side by a clubhouse/swimming pool. Go onto the balconies to enjoy a nice view of the city while enjoying some traditional Chinese cuisine in this palatial hotel. Gran Hotel’s historic tour is not an everyday thing but when it is open for tours, they have it twice a day, 9.30am and 4.30pm. It is best to contact the hotel to confirm on the special tour of its escape route for Chiang Kai Shek back during the war. It is rumored that the escape route includes a slide! However, it is still worth the visit even without the rumored tour if you are keen to look at a palatial hotel without going to China. It is a known place for wedding photoshoots too! Take the MRT to Shilin station and proceed with either Uber/taxi to reach the hotel. Kirin Hall entrance of The Grand Hotel. Image via Wikimedia. Ever wish that there is a 24-hour bookstore in your life so that you can just hide away in a pile of books? This is where your bookworm dream will come true! Taipei’s only 24-hour bookstore, the Eslite Dunnan branch is located in the Dongqu District. It is one of the most popular branches of the Eslite bookstore chain thanks to its 5 floors of books for sale. A bonus for foreign shoppers! Receive 5% off when purchasing over NT$1,000 worth of goods. Additionally, you will directly receive a refund of tax when purchasing above NT$3,000. Do remember to bring your passport for proof of identity, or you may be rejected for this promotion. Take the Blue Line 5 to Zhongxiao Dunhua to reach Dongqu East District. After leaving Exit 6, continue walking straight along Dunhua South Road past the traffic circle to reach Eslite on the left side. If you are coming from Red Line 2 Xinyi Anhe station, follow Exit 2. Continue walking straight then turn right onto Dunhua South Road. Eslite will be on your right. Walking through Tamshui Old Street and watching the sunset at Fishermen Wharf are two of the most favorite things to do in Tamshui. 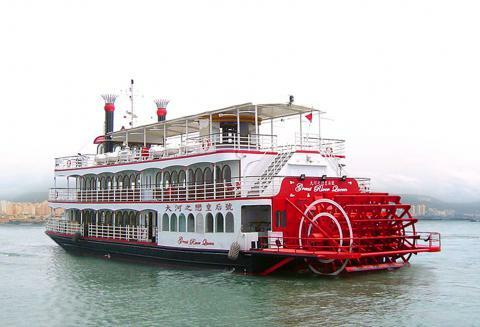 However, do not miss out the chance to explore Taipei in a different and relaxing manner which is by The Great Queen Riverboat, which is a replica of a Mississipi paddlewheel boat. The Great River Queen is a replica Mississippi paddlewheel boat. Image via Taipei Times. The Great River Queen was launched in 2007 and is a 40.5 meters long paddle boat that offers luxury tours along the Tamshui River. Every year, it offers a different and irregular service making it one of the unique experiences if you can make a reservation. Contact Ying Fong (+886-2-2858-5966) to make reservations and check for more information. 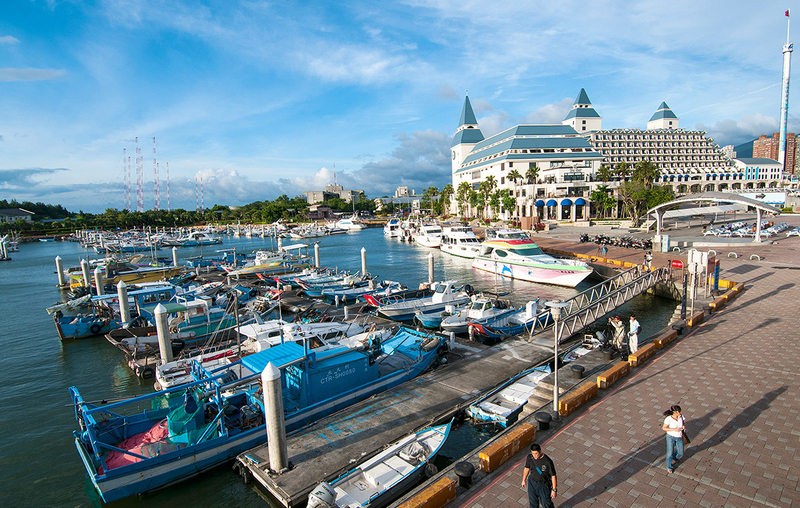 For other river cruises in Taipei, you can check out Boat Trip Services Taipei to learn more. Great River Queen is docked at Sanqi Passenger Boat Wharf (三期客船碼頭) along the Old Street. Image via Wikimedia. Who does not love gold mines? Taiwan has long been famous for gold and copper mines. The Gold Ecological Park is located in Ruifang District, just a few buses beyond Jiufen — a Spirited Away town. This former gold mine is not just rich in natural resources, it is also a rich in history and culture. 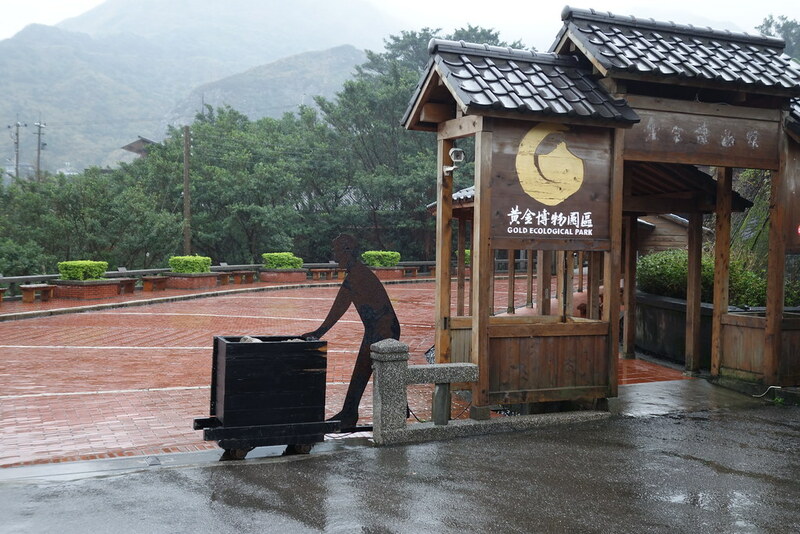 During the Japanese invasion, Japan used locals to mine gold in this mountain town of Jinguashi. Thus, you will see the struggles of a local miner’s life during the invasion with a visit to the Benshan Fifth Tunnel (an extra 50 NTD fee to the original 80 NTD entrance ticket), after learning about the gold mining industry at the Museum of Gold. Additionally, the Environment Education Center exhibits on the geological characteristics of the area. A bonus to the visit will be the Crown Prince Chalet — a Japanese palace-style building, which is open to the public. Take a short trip down to the Golden Waterfall before leaving Jinguashi to be awed by its beauty. Jimmy Liao is the most famous contemporary Taiwanese author and artist. His artwork and books are sold worldwide. This Moon Bus can barely do any justice to Jimmy’s work but it will still be an eye-opener for visitors. The bus is located across from the iconic Taipei 101 building. It is a great place for photos and as an introduction to Jimmy’s artwork. If you are a fan of Jimmy’s art, you will be delighted to know that there is a Jimmy Park in Yilan, Huashan Creative Park, and Nangang MRT station.